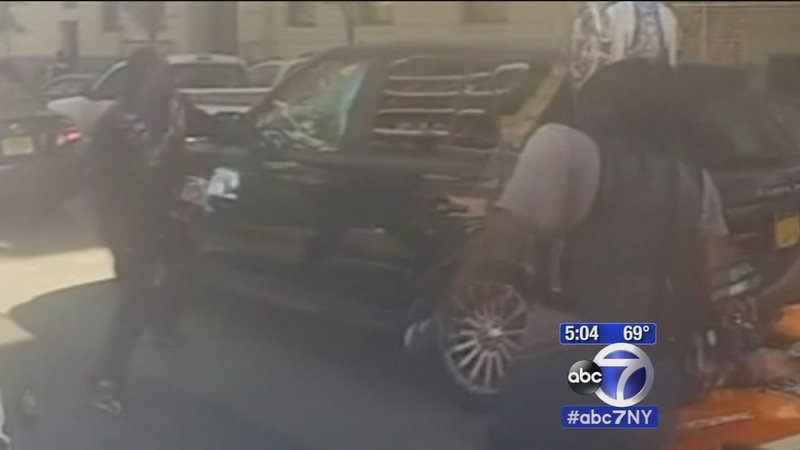 NEW YORK (WABC) -- The eleventh biker convicted of taking part in a road rage assault on the west side highway will serve 3 1/2 years in prison. Robert Sims was sentenced Thursday in Lower Manhattan. Sims was convicted of assault and attempted for his role in the chase and attack on Alexian Lien in 2013. He will also serve 2 1/2 years on probation after his release. Sims was taken into custody immediately after the hearing.